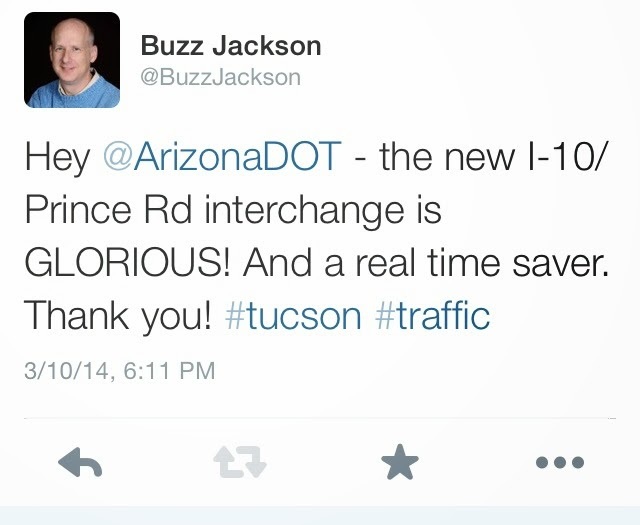 Buzz's blog: Thank you, Arizona Department Of Transportation! 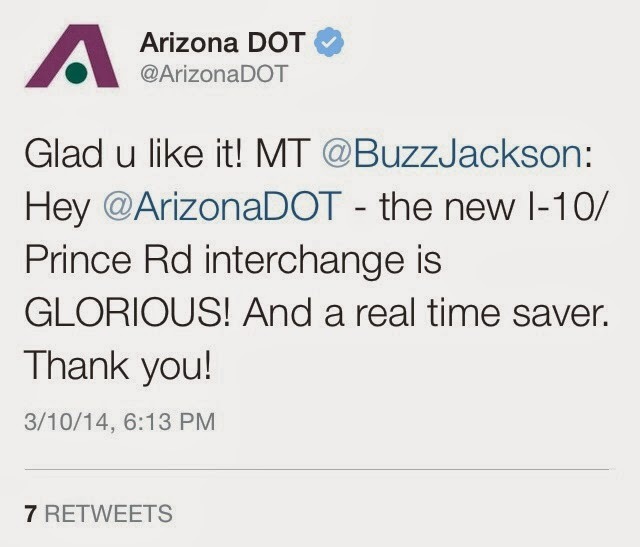 Thank you, Arizona Department Of Transportation! 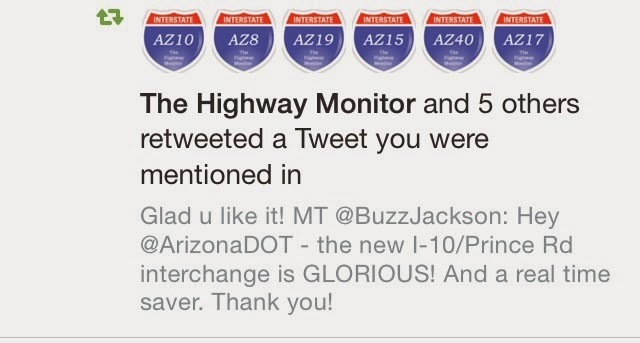 Which was THEN retweeted by a bunch of roads.